I have had the great pleasure of working with Nicolette and Grant for many years. They are my first loves. Their story precedes "Every Time You're Near" and I'm working tirelessly to get this one prepped for developmental edits. 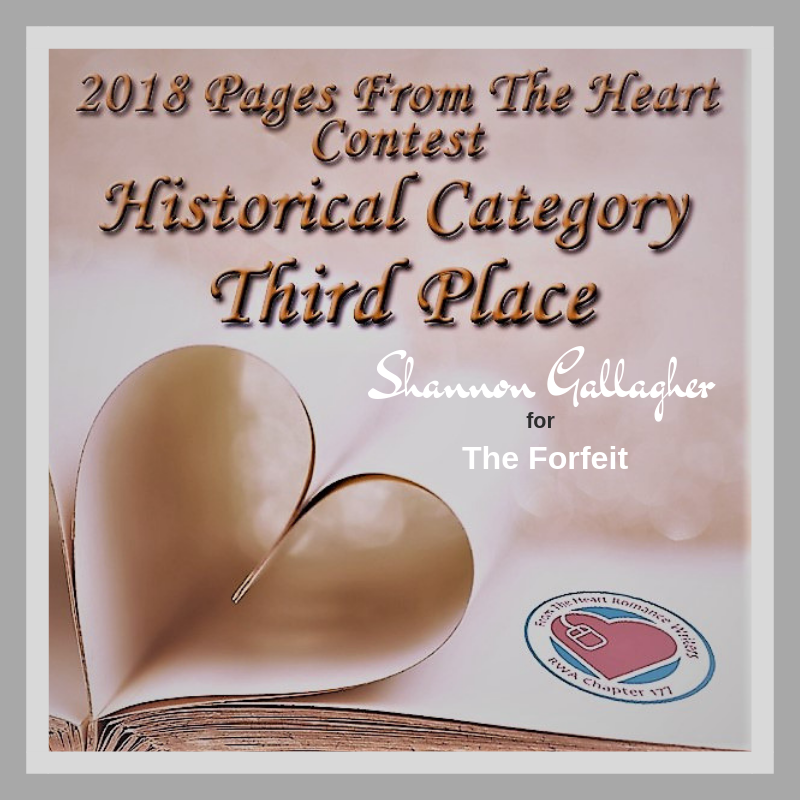 So pleased to have two manuscripts place in the same contest! Friendship was going to be difficult at best. He had never wanted a friend more than he wanted her. The corridor was not quite full to capacity, but still it teemed with ladies and gentleman. It was stuffy and most of these good people were seeking fresh air and refuge from the cramped seating. As Nicolette passed a portly man waving himself with his wife’s silk fan, she witnessed him give a nod. Not to Nicolette. His gaze swept over her head and her heart began to thrum anew. Her dress caught, as if she'd snagged it on a coat hook. "Looking for privacy?" A deep voice whispered near her ear. Unwisely, he wished for another encounter with her. But she was young. A nineteen year old girl was old enough for a primping fop of a peacock, but not for an experienced rakehell. She’d arrogantly accused him of making seduction a game, and she wasn’t entirely wrong in thinking so. It wasn’t her age that was off limits. It was her innocence. Miss Thomas may play a fine game of cat and mouse, but she was still protected by the confines of the maze. Out in the open, without the shelter of a dozen corners to hide behind, she was no match for him. Part of my first draft process, moving through 10,000 words a week to have this ready for edits in 2019.